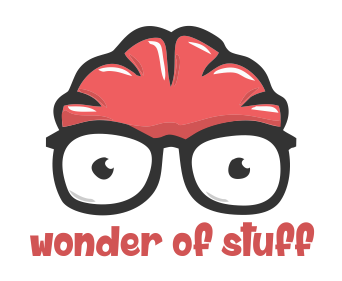 John talked about "A Very Fast Dog"
Ross talked about "The Big NASA Announcement"
Richard talked about "The Oldest Tree"
Running Order for Episode 42 of the Wonder Of Stuff. - Ross talked about "Hangovers"
- Richard talked about "Safe Levels?" - John talked about "Myths and Misconceptions"
- Richard talked about "Is Alzheimer's Contagious?" - John talked about "Lazy Humans"
- Ross talked about "The Missing Tendon"